Professional cleanings will remove that decay-causing debris and help you keep your teeth & gums strong & healthy for a lifetime. Our dental experts will guide you in avoiding and/or eliminating gingivitis and the possibility of periodontal disease. Want to restore your teeth? Our dental staff offers you composite fillings, to blend in nicely with your teeth. 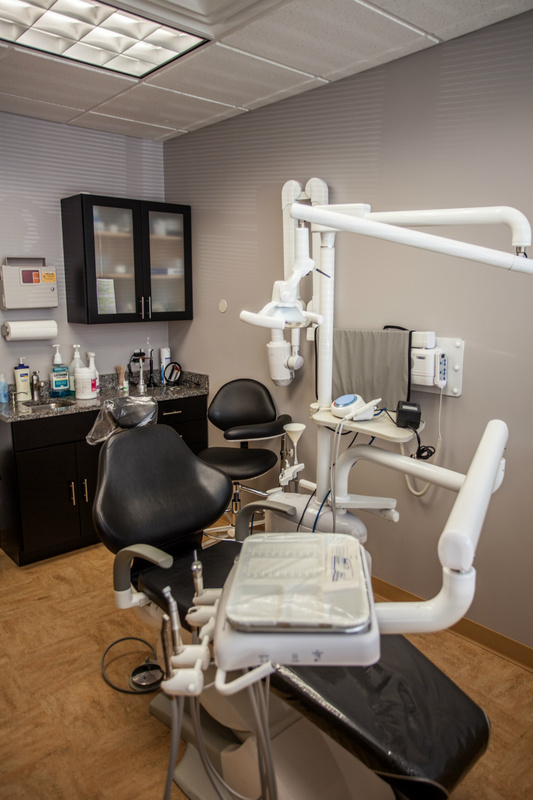 If your tooth has been damaged by decay or fracture, or if you have extra teeth or wisdom teeth (molars) that need extraction, we will gladly help you with our gentle removal approach. We specialize in partials, dentures, bridges, crowns, and crowns over implants. Our gentle dentistry approach makes the root-canal process so much easier for you. Grinding your teeth is known as “bruxism” in the medical world. If you grind or are experiencing pain as a result, we will help you ease the pain with a special night guard to protect your teeth from deterioration.